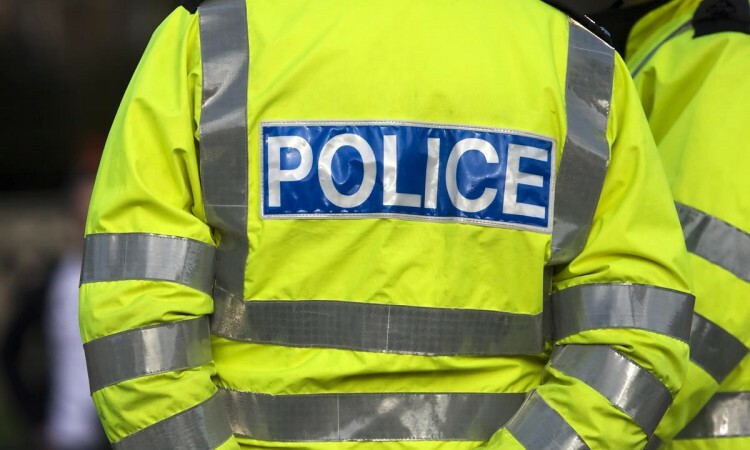 An appeal for information has been launched by the Police Service of Northern Ireland (PSNI) in relation to a stolen trailer. Taken at around 10:30am yesterday morning (Thursday, Octiber 25), the Ifor Williams trailer was stolen from Co. Armagh. Last reported sightings of the implement note it being attached to a navy-coloured Land Rover Defender 4×4. Issuing an appeal through social media, the PSNI Armagh Facebook page posted: “Once again we need your help in locating the following stolen trailer. “It was stolen from the Markethill Area at approximately 10:30am this morning, last seen in direction of Poyntzpass, attached to a navy Land Rover Defender. The trailer is an Ifor Williams trailer VRM D4BTE. 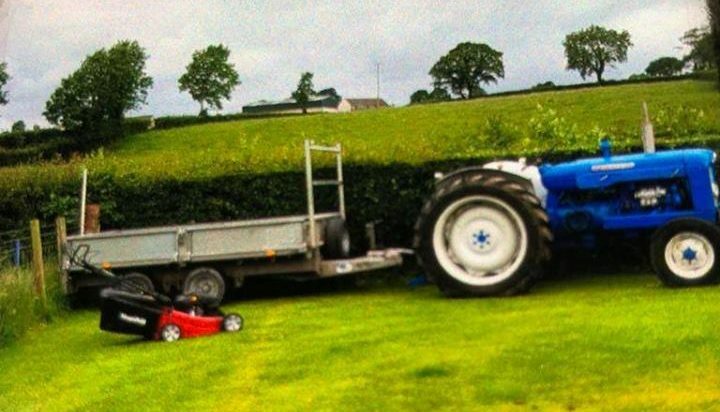 Meanwhile, the owner of a tractor which was stolen from a farm in Co. Meath two weeks ago has appealed to anyone with information to come forward. 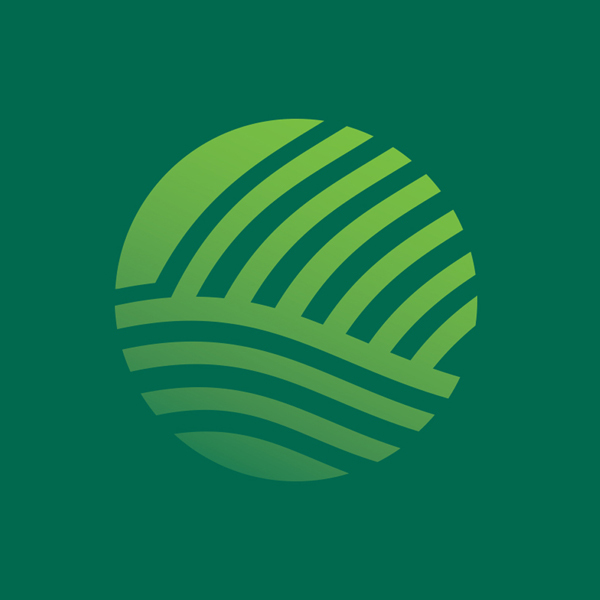 The tractor – a John Deere 6320 SE, which was equipped with a post-driver and loader with pallet forks – was taken from a yard in Kilshanroe, Enfield, Co. Meath, at 10:20pm on Wednesday, October 10. 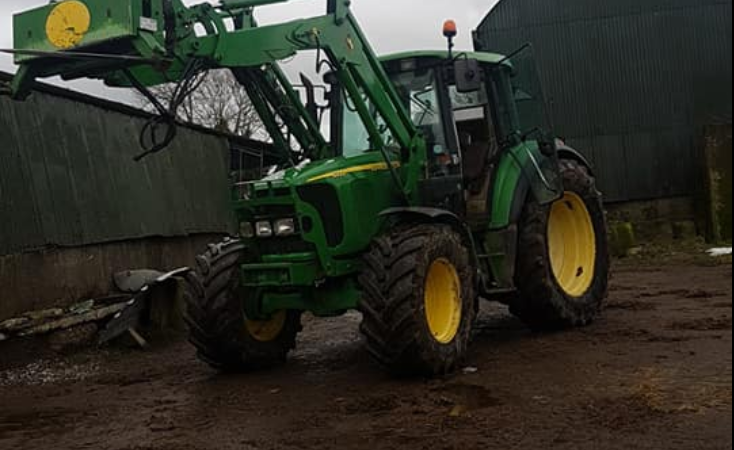 Two weeks have past since the theft and the owner is urging anyone who came across a tractor matching the description of the one in question to contact Gardai. A John Deere 631 loader and Vector post-driver were attached to the machine when it was stolen. The registration plate of the taken machine is 05-KE-5294. The stolen tractor has a number of distinguishing features; it has two LED lights on the front of the roof and the front mudguards have been removed. In addition, the tyres on the front are brand new – while the back tyres are very worn, according to the owner of the tractor, Gerard Dempsey. Anyone with information which may be of assistance is asked to contact Leixlip Garda Station on: 01-6667800. Alternatively, Crimestoppers Freefone can be reached on: 1800-250025.